John entered the war in Egypt on 31st March 1915. 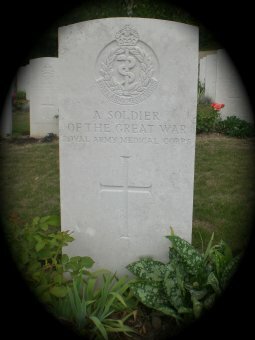 He died of wounds onboard a hospital ship and was buried at sea. He is commemorated on the Helles Memorial. He was the son of John and Anne Davies of Geinas, Bodfari, Denbigh.